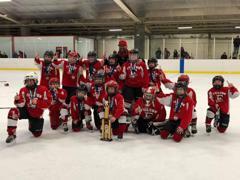 Congratulations to all 3 Fulton Youth Hockey teams! 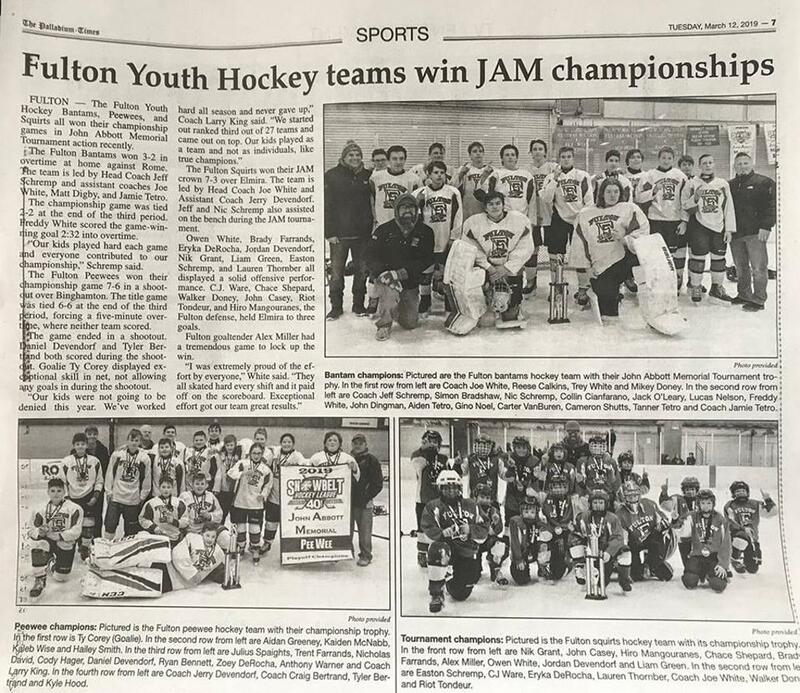 They won their 2019 JAM'S!!!!!!! Squirts 7 to 3, Peewees in a shootout, and Bantams in overtime!!! 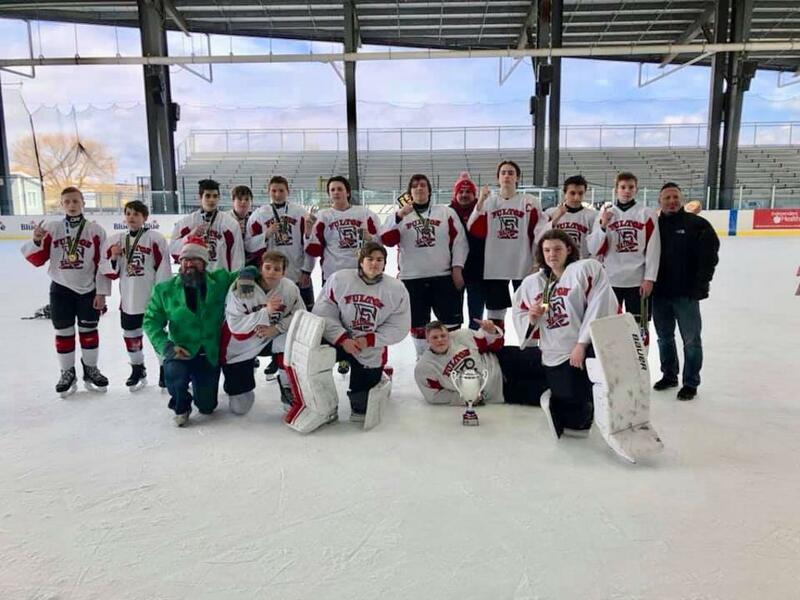 Congratulations to Fulton 14U on clinching the 14U Snowbelt Division Championship! Congratulations to the Fulton 12U team for clinching the 12U White Division Championship! 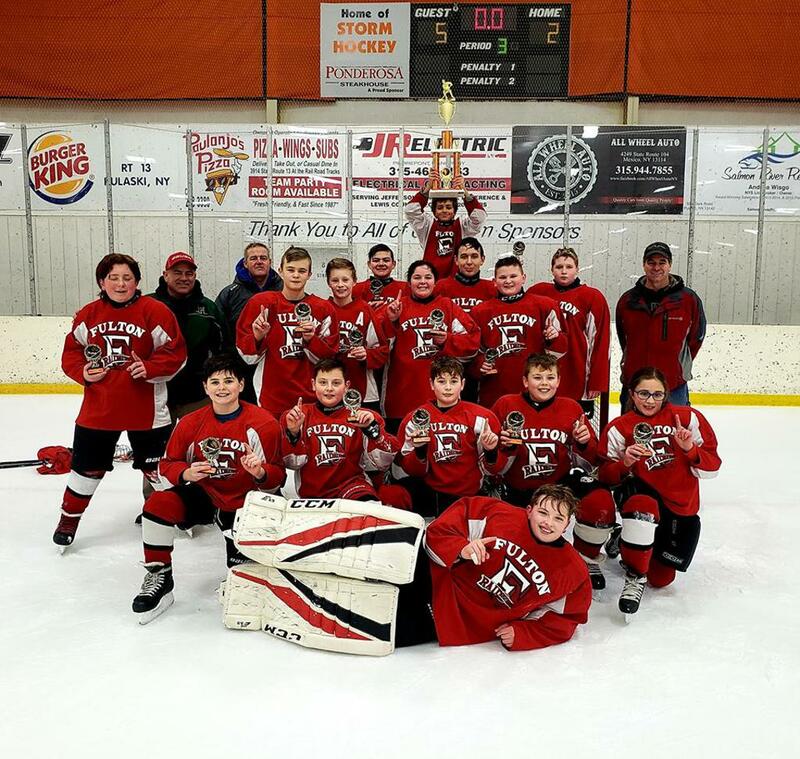 Congratulations to the Fulton Pee Wee team! 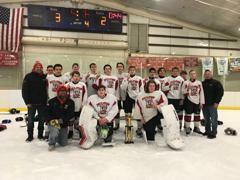 They took first place in the Salmon RIver Tournament. They went undefeated! All the players worked extremely hard. 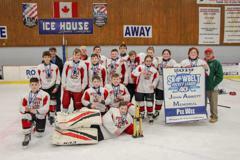 Check the Snowbelt Hockey League site for latest standings and scores. 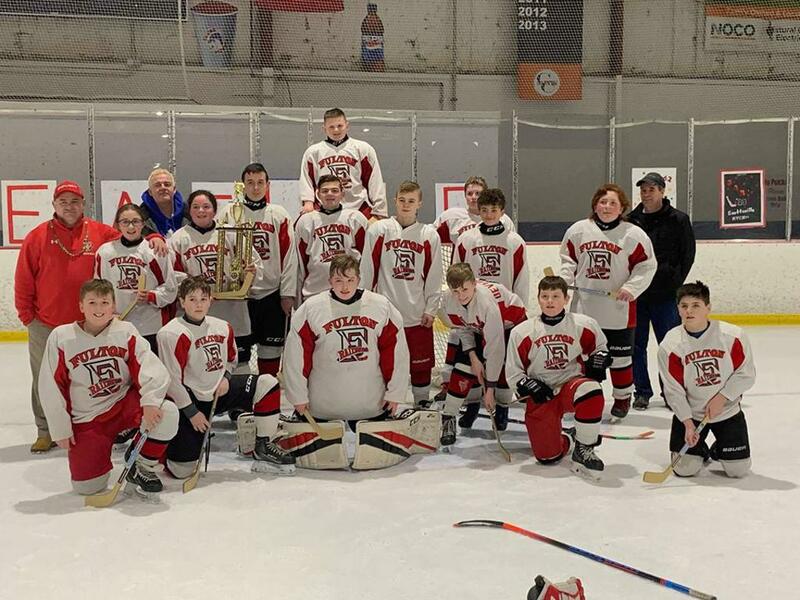 ©2019 Fulton Youth Hockey Association / SportsEngine. All Rights Reserved.